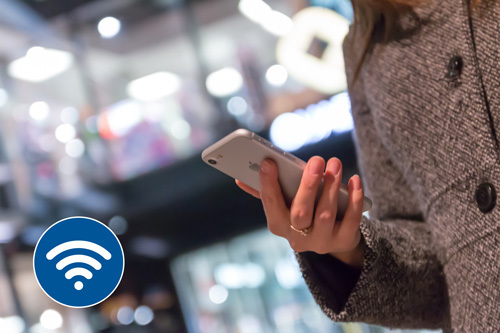 As a shopping centre owner or manager, hotel or hospitality business, or a business with a large workforce, connectivity is one of your key issues. Your staff and your customers demand access to wifi at all times, and that can be a headache. But the team at PRF Electrical can provide a fast, affordable solution. We can design, provide and install a system that delivers access points for up to 500 users. We assess the available bandwidth for the location, and create a solution that keeps everyone online without interruption. We can even stream data across long distances if there’s no local bandwidth available – ideal for remote locations such as mines, roadhouses, rural properties and settlements. PRF works with an office software partner, Office Solutions IT, to create a tailored connectivity pan for your location, usage and online requirements. To talk about how we can help you, please contact us or give Phil and the team at PRF Electrical a call today on 9330 2505.